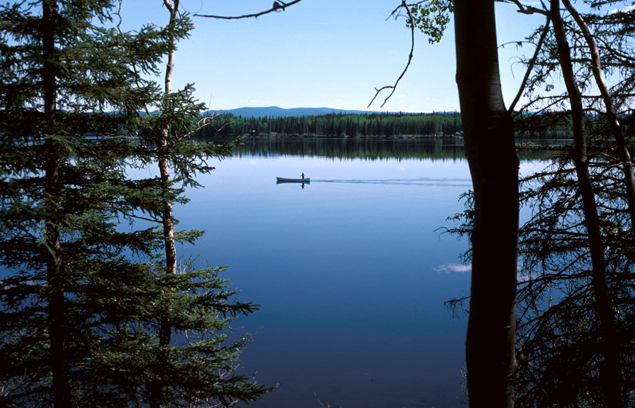 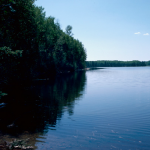 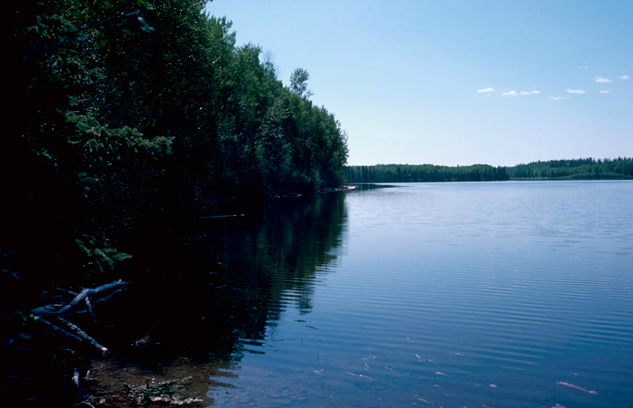 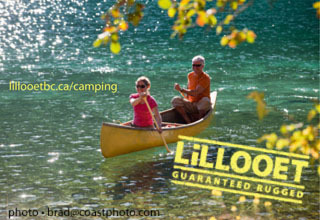 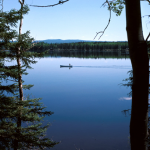 Beautiful stretch of sandy beach that is easily accessible and has most lake oriented activities. 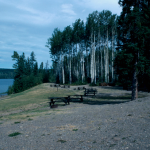 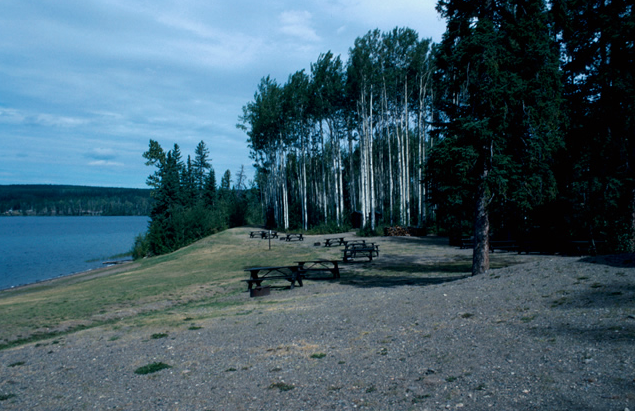 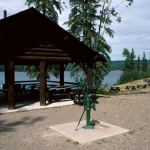 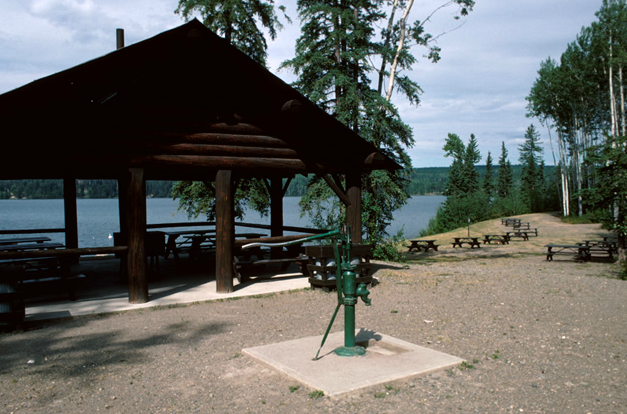 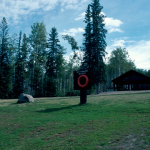 Day-use picnic area, change houses, covered shelter, boat launch. 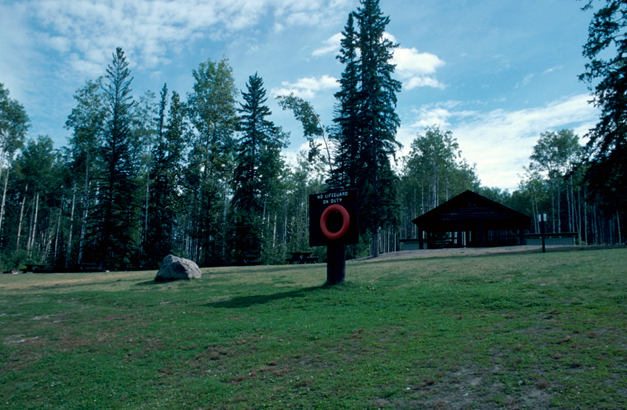 40 km west of Quesnel on Nazko Road.